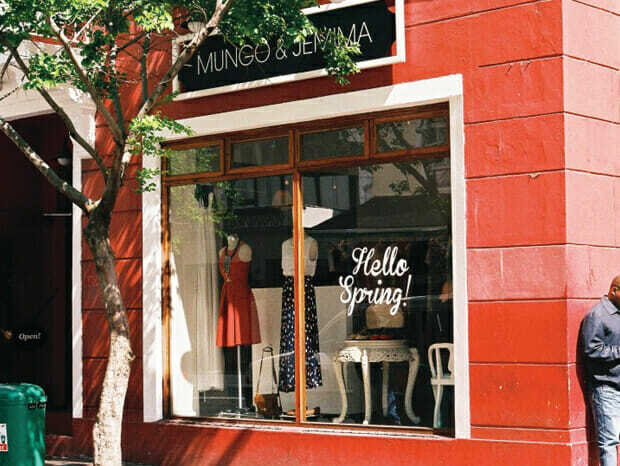 Mungo & Jemima on Long Street, I drive past this store most days. 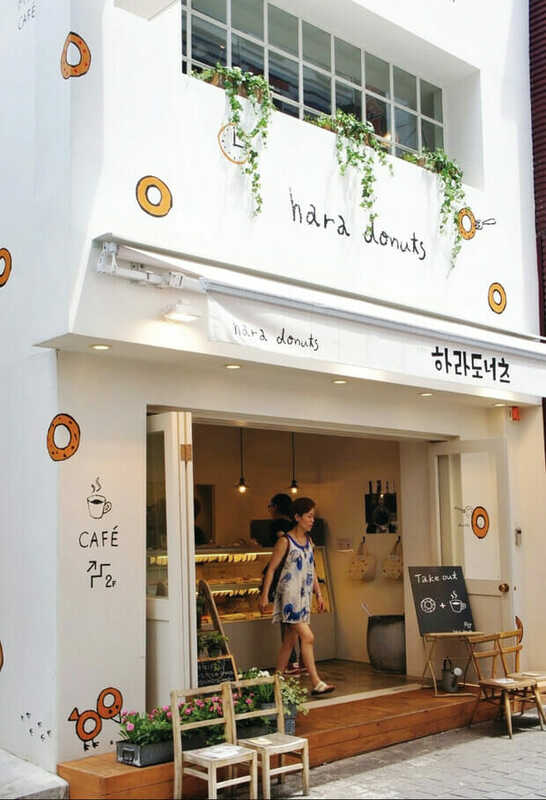 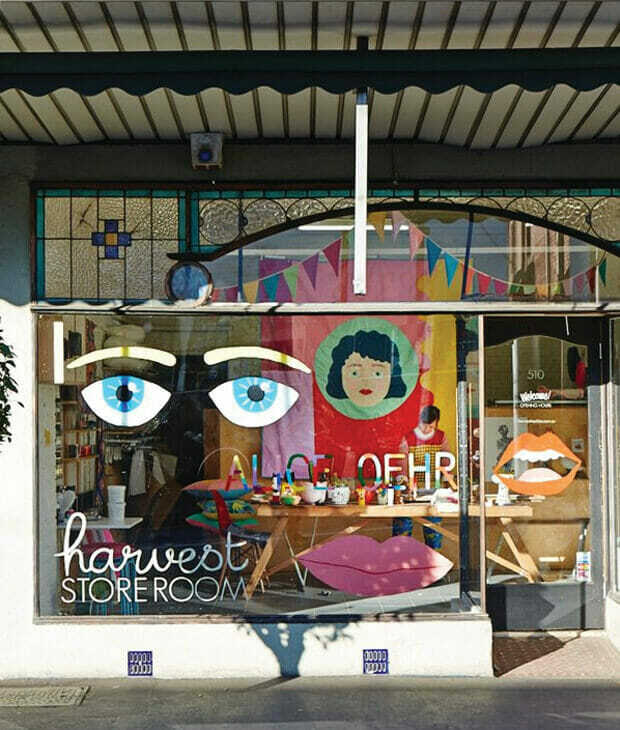 They have such prime window space & they use it so well! 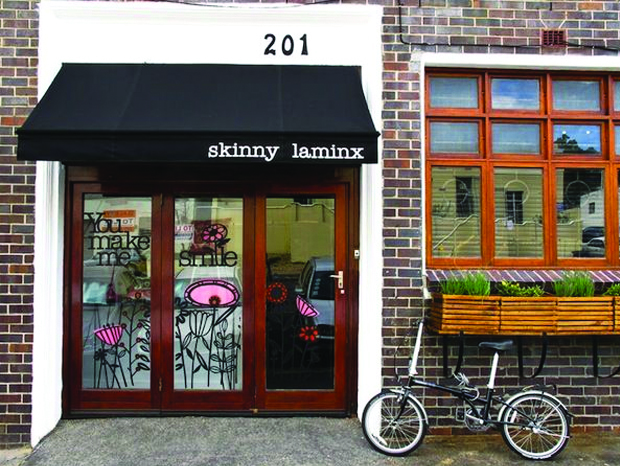 Skinny Laminx on Bree Street, so lovely! 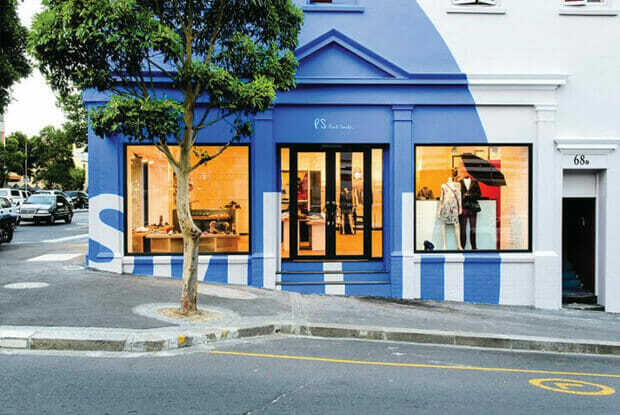 Paul Smith on Bree Street, one of the bravest store fronts i’ve seen in Cape Town!